We are your source for the latest in motorcycle tire technology ! We deal in Bridgestone and Michelin tires, nothing else. We can answer your questions. We are your �no bull� tire guys. 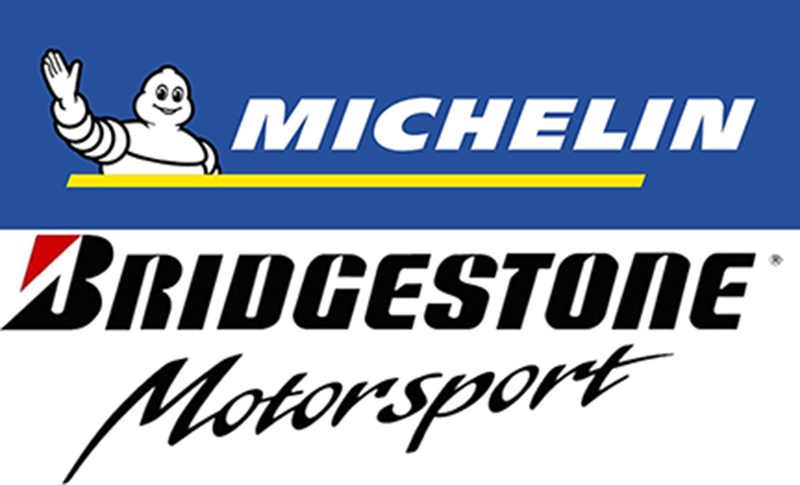 ISLAND RACING SERVICES BRIDGESTONE AND MICHELIN DO NOT CONDONE THE USE OF ANY PRODUCTS IN EXCESS OF LEGAL SPEED LIMITS.